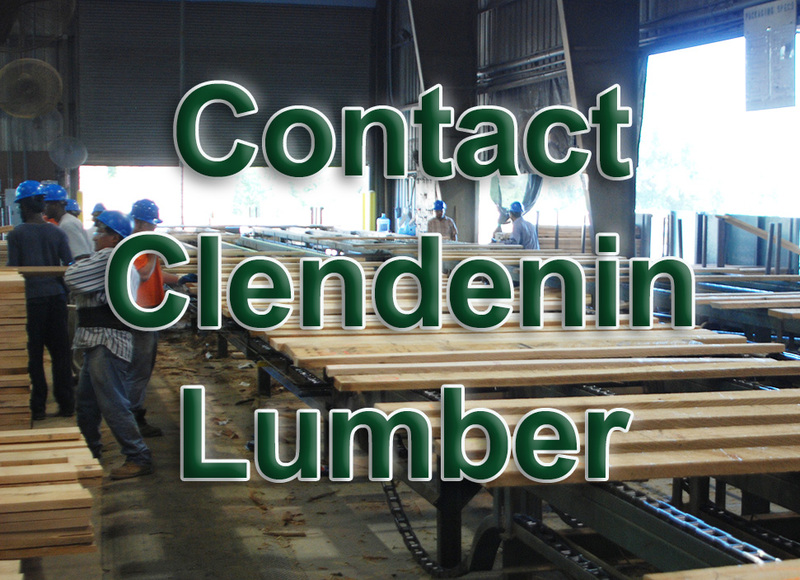 Clendenin Lumber is a subsidiary of Baillie Lumber Co., one of North America's largest hardwood lumber manufactures, distributors and exporters. 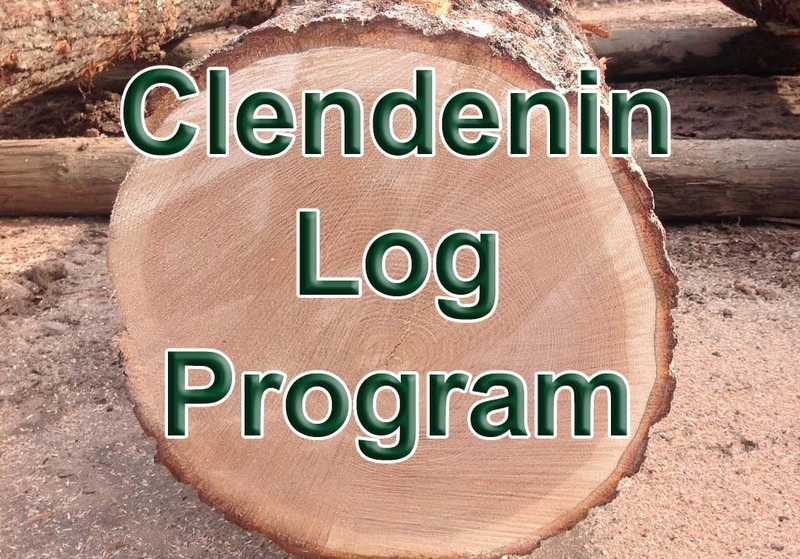 Clendenin Lumber Co, located in Donalds, South Carolina specializes in the production of green and kiln dried hardwood lumber. 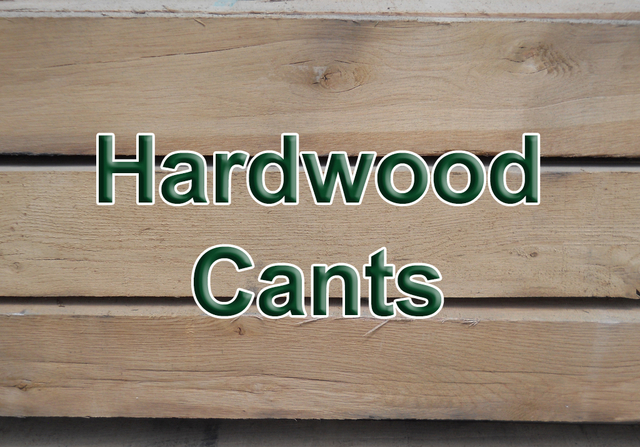 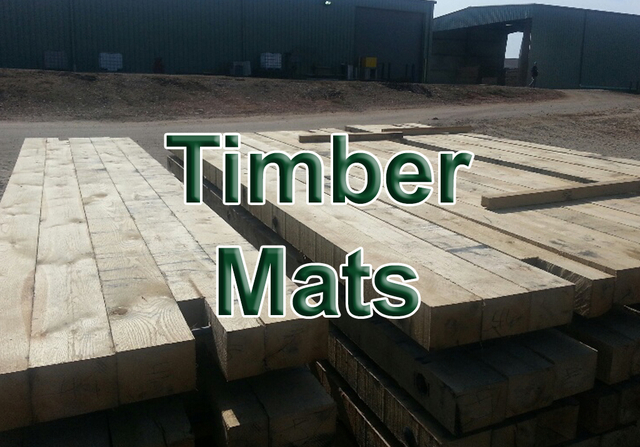 We utilize a state of the art sawmill and drying facility, producing high quality grade lumber, timbers and other proprietary and custom products. 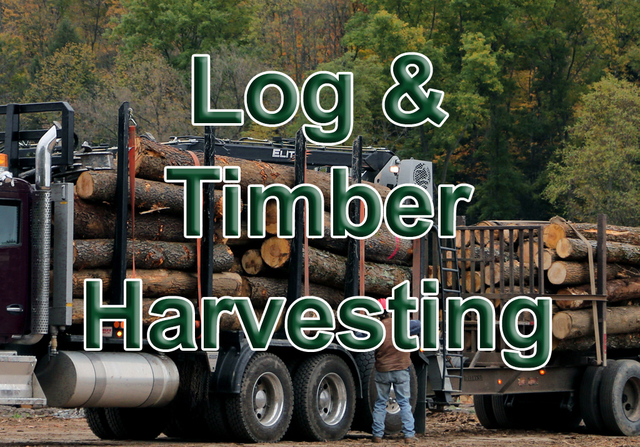 Our primary species are Red Oak, White Oak and Poplar, all of which can be exported as logs or kiln dried lumber. 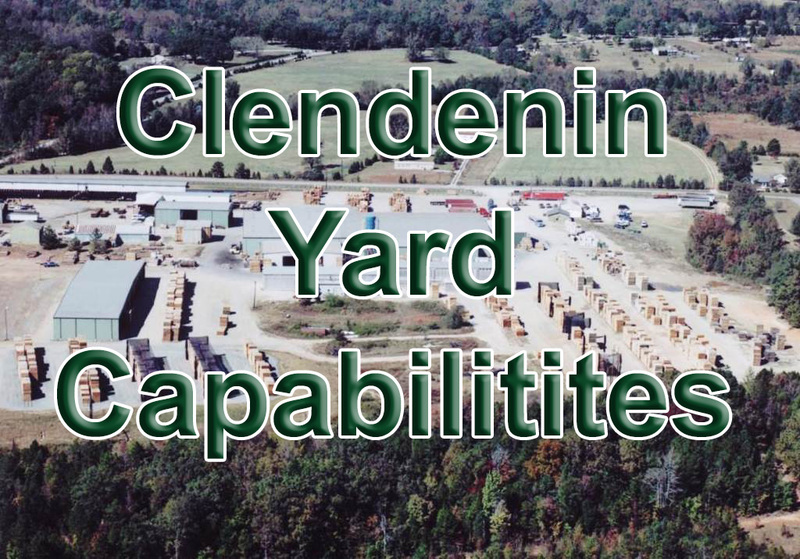 Watch this video and learn more Clendenin Lumber.